Jude is one of those obscure little books. Just one page in most Bibles. Whenever I glance at it, I want to sing with the Beatles, “Na na na, na-na na na. Na-na na na, hey Jude!” Often overlooked, the Letter of Jude references a critical key to help unlock the mystery of Jesus as the Son of Man. It was also about these that Enoch, the seventh from Adam, prophesied, saying, “Behold, the Lord comes with ten thousands of his holy ones, to execute judgment on all and to convict all the ungodly of all their deeds of ungodliness that they have committed in such an ungodly way, and of all the harsh things that ungodly sinners have spoken against him (Jude 1:14-15 ESV). Pretty brief. Pretty curious, too. Pretty much leaves a lot open to the imagination. So, what is up with this Enoch, who just disappears, and what does he have to do with Jesus as the Son of Man? Daniel Janosik, Apologetics Conference speaker. In an effort to alert the Veracity community in the greater Williamsburg, Virginia area about other resources…..
Ken Petzinger asked us to help spread the word that Faith Bible College will present an Apologetics Conference at Tabernacle Church (Norfolk, Virginia) on April 12 & 13, 2013. The brochure can be downloaded from the Faith Bible College, and the topics will surely be of interest to Veracity readers. Daniel Janosik, professor of Apologetics and Islamic Studies at Southern Evangelical Seminary will be speaking. A College of William and Mary graduate, Dr. Janosik will cover a number of topics, including his areas of specialty, Science and Islam. The Ancient of Days. 1794. 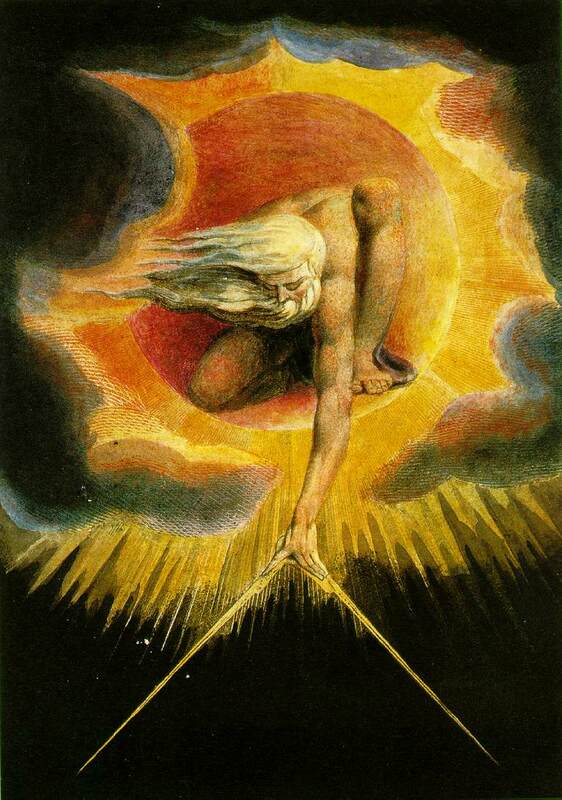 Watercolor by William Blake. Based on the “like a son of man” passage in Daniel 7. 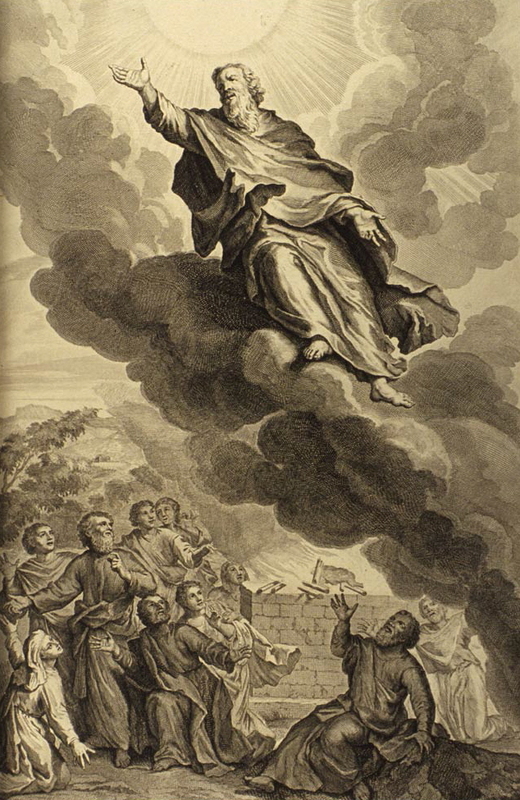 In the Old Testament, Daniel is the master of apocalyptic imagery, which means using words as pictures to “reveal” or “uncover” that which is hidden. Jesus talks about being the “Son of Man” eighty-one times in the New Testament. The term is Jesus’ favorite designation for Himself in the Gospels. 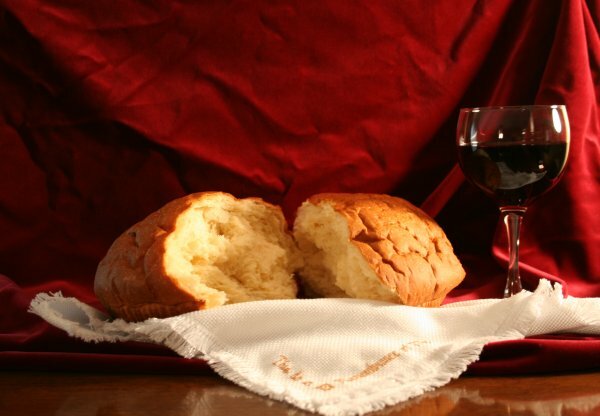 So, what is the deal with this “Son of Man” stuff anyway? “Son of Man = Messiah = Divinity of Christ“. For years, I merely assumed this to be true, simply out of reflex of being a Christian. But if it is true, why is it true? I never really thought about it that much. Recently, our small group Bible study has been looking at the Gospel of Luke, and every now and then there are puzzled looks whenever Jesus speaks of this Son of Man. As I observe everyone scrambling to read their study bible notes, I know that I am not alone in my why question. A number of critics complain that Christians read way, way too much into this phrase. The Son of Man as the Messiah? Mmmm. How so? Furthermore, the Bible never explicitly equates Son of Man with “divinity”. Are followers of Jesus getting ahead of the Bible when asserting the messianic, divine meaning of Son of Man? Can a believer in Christ reasonably defend such a claim?